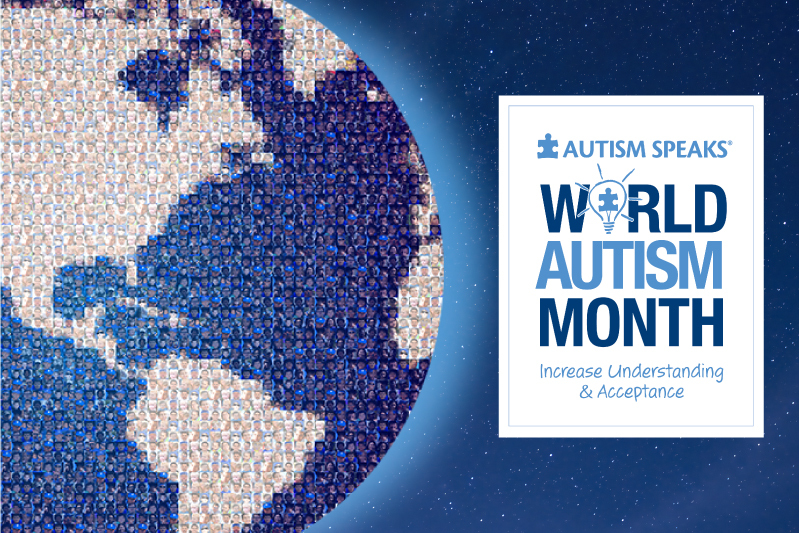 Every April, Autism Speaks kicks off World Autism Month with the United Nations-sanctioned World Autism Awareness Day. On April 2, hundreds of thousands of landmarks, buildings, homes, and communities around the world “light it up blue” in recognition of people living with autism. This day is followed by autism-friendly events and educational activities that take place all month in an effort to increase understanding and acceptance of those living with autism. Gander Publishing is proud to support these efforts. We believe all individuals can learn to read and comprehend to their potential. See the results of a recent study at the University of Alabama at Birmingham’s Cognition, Brain, and Autism Center where our Visualizing and Verbalizing® program was implemented with children on the Autism Spectrum. Watch a video that features lead researcher Dr. Rajesh Kana and participating families.